I’m currently doing an online course, learning more about UX design, and I’ve already provided my course provider some feedback on how they can improve their online course experience … I guess I can’t help myself. This experience prompted me to look into the education tech or the “EdTech” space a bit more, starting by checking out both popular educational apps and technology trends within this space. In this post, I’ll have a closer look at three popular educational apps in Udemy, Lynda.com and Khan Academy. Udemy’s motto is “Online Course Anytime, Anywhere.” It’s a purely online service, offering over 32,000 courses on any device to over 8 million students. For example, I’m currently learning about creating prototypes using Axure, and Udemy offers an online course on how to best use this tool (see Fig. 1 and 2 below). 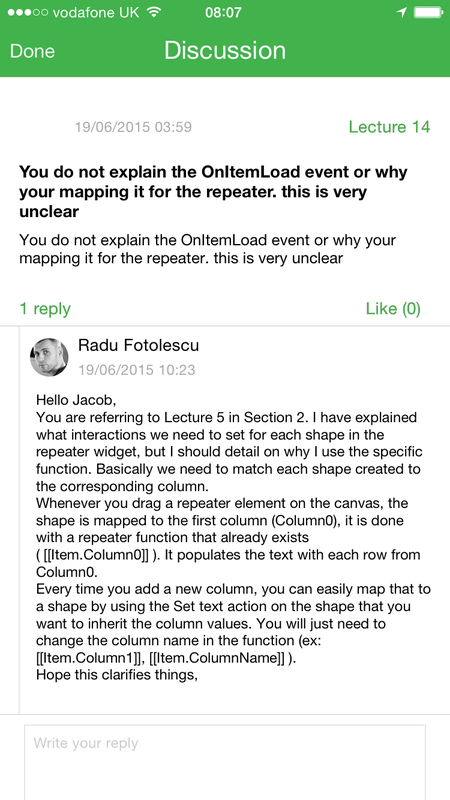 Compared to some of the online courses which I’ve done previously – on design thinking and gamification for example – the Udemy approach feels quite interactive, offering more opportunities for students to interact with their instructor (see example in Fig. 3 below). Earlier this year Lynda.com got acquired by LinkedIn and it felt like a significant acquisition. 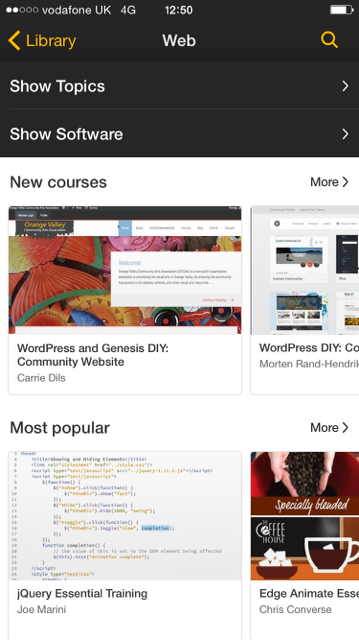 Similar to Udemy, Lynda.com enables “On-the-go learning”, making it easy for students to switch between devices and operating systems. 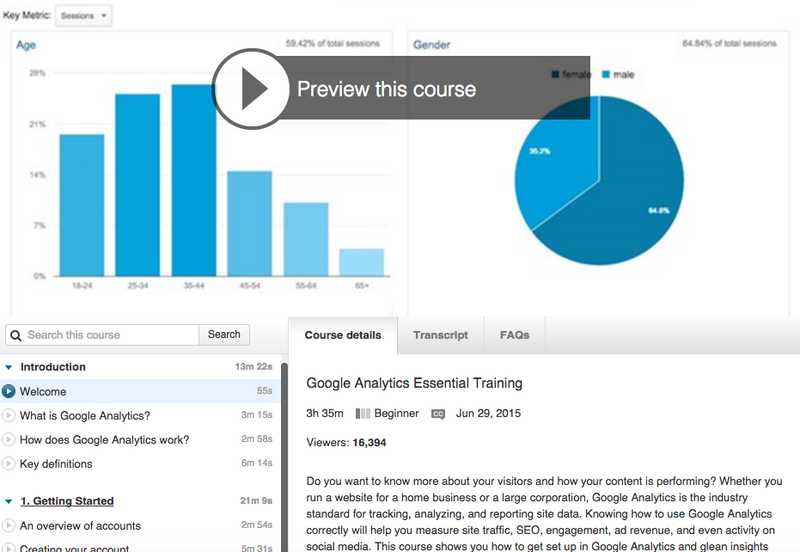 The two features I like on Lynda.com is that one can preview a specific course (see Fig. 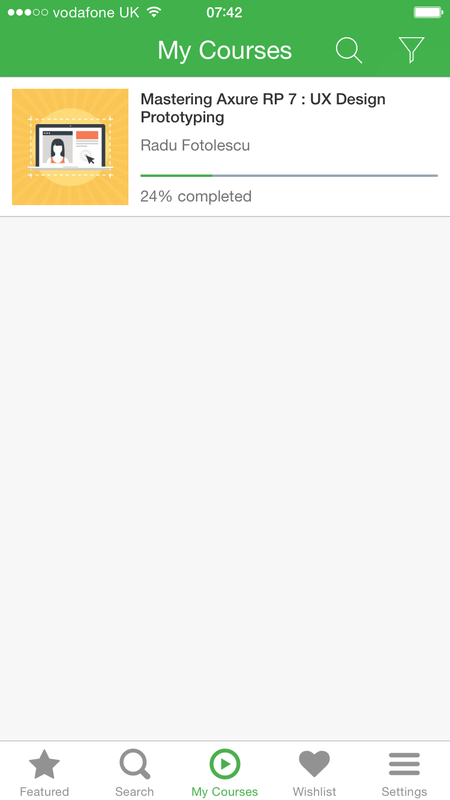 4 below) and the way in which related or suggested courses are displayed, both on desktop and on mobile (see Fig. 5 below). 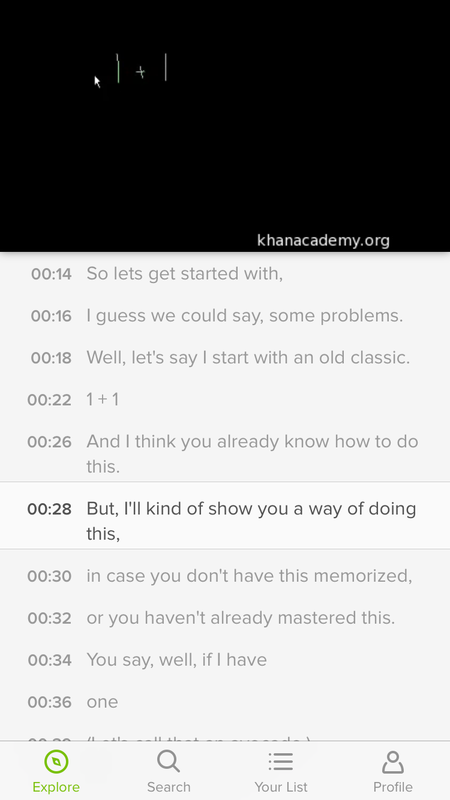 Whereas Udemy and Lynda.com are aimed at slightly older audiences, the mission of Khan Academy is to offer “A personalised learning resources for all ages.” The story of Salman Khan who started out by posted his math video tutorials on YouTube in 2004 is well published. This eventually turned into a well established platform which teaches maths and other topics to kids from a kindergarten age and beyond. For example, when I watched a video about the basics of adding and subtracting, it felt very intuitive and I could see how I could use this video to teach my two young boys (see Fig. 6 below). Main learning point: Even by just looking at these three apps, Udemy, Lynda.com and Khan Academy, I feel that there’s so much opportunity for educational providers to create new digital products and services, offering students personalised learning experiences.